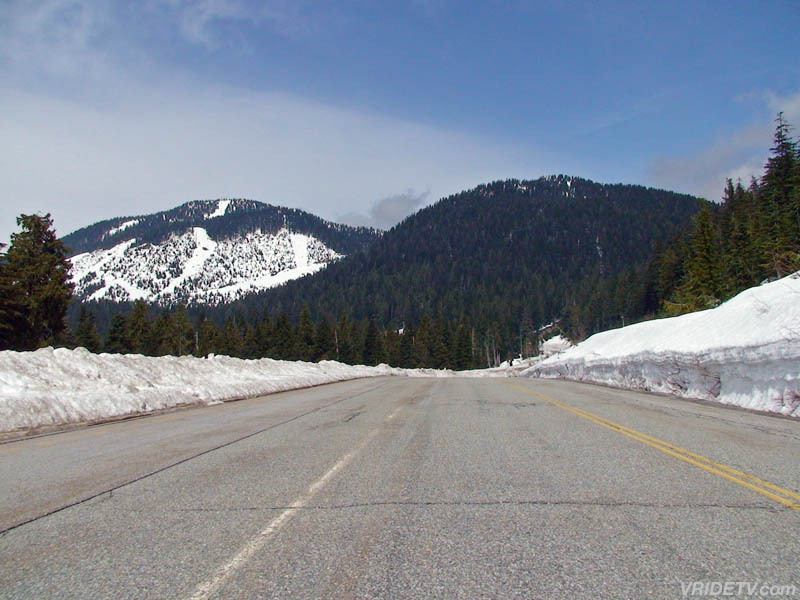 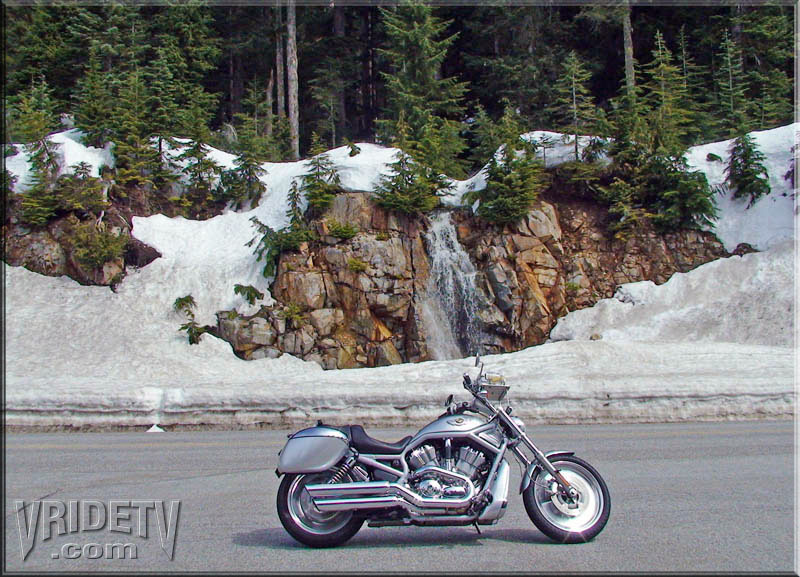 Virtual motorcycle riding on Cypress Bowl Road which is located in Cypress Provincial Park, British Columbia, Canada. 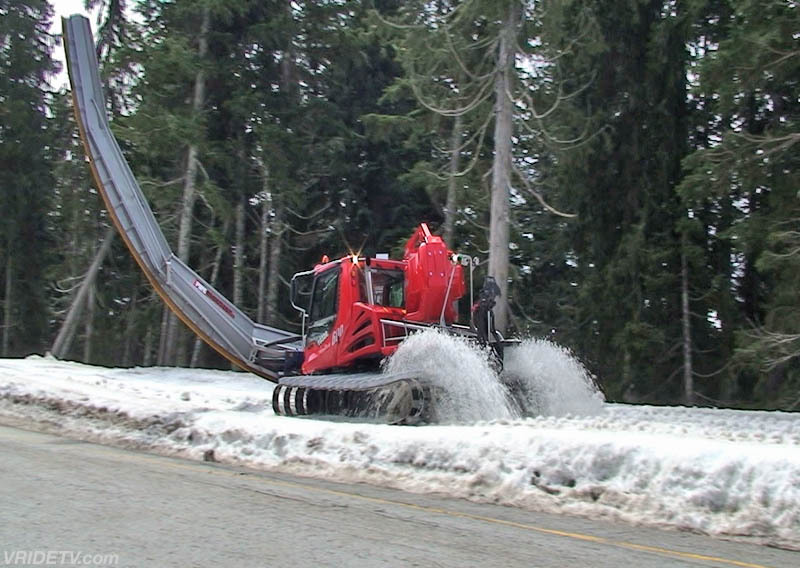 This footage was shot April 21st, 2009, as you can see there is still lots of snow near the top of Cypress Mountain. 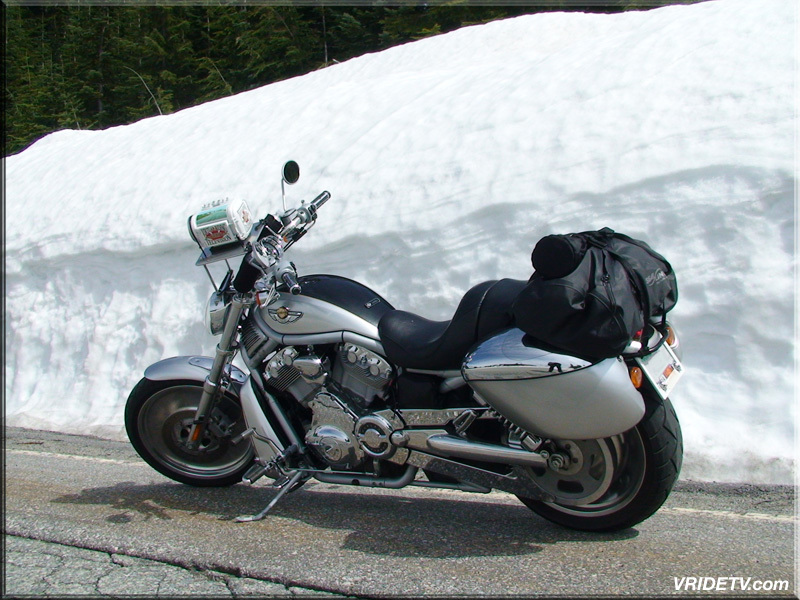 The point of interest shown at the end of the video is overlooking Vancouver, British Columbia. 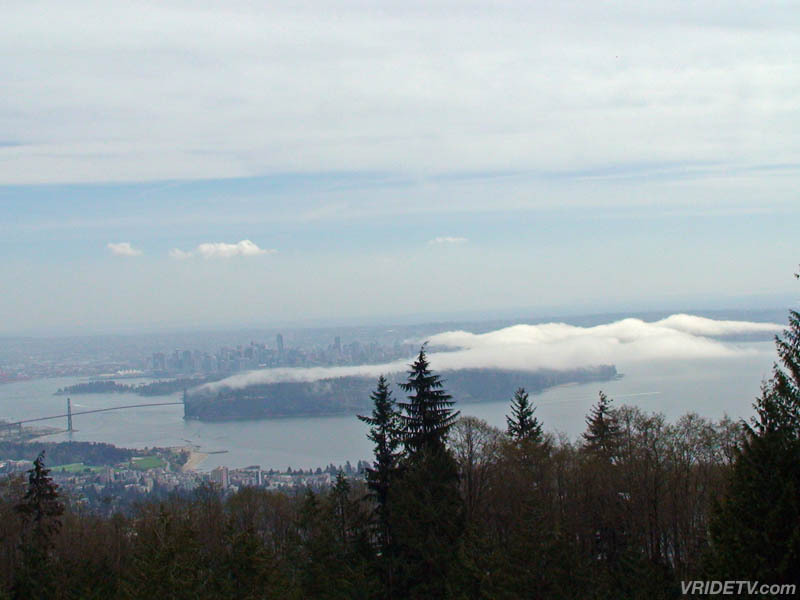 Stanley Park and the Lions Gate Bridge can also be seen.